Do you want to rank higher in the search engines? Part of the secret is choosing the right keywords — the terms your audience are searching for — and creating content around those keywords. If everybody is using the same keyword research tools, then everybody is going to come up with the same keywords. If you choose very popular keywords that everybody is chasing, you don’t stand a chance of ranking. There’s just too much competition. It’s easy to rank for terms that nobody is searching for. But there’s no point, obviously! So how do you find keywords that enough people are searching for to make them worthwhile, but not so competitive that they are impossible to rank for? 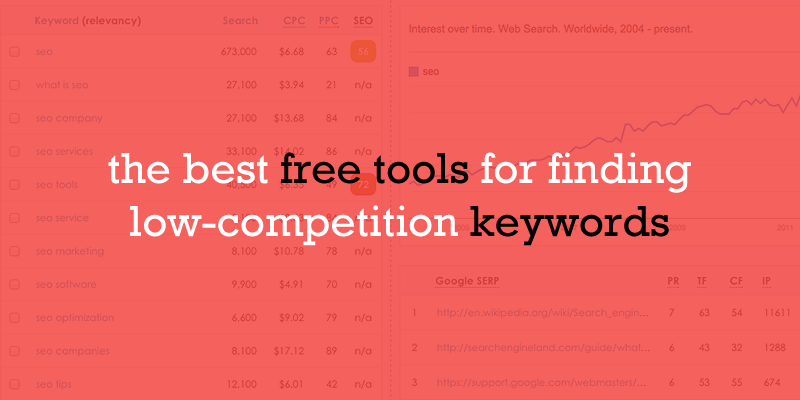 And how do you find keywords that everybody else hasn’t found already — which is the best keyword search tool to use? That’s what we’re going to cover in this article, but first a few basics (skip this bit if you’re already familiar with long-tail keywords, Google AdWords Keyword Planner, scraping Google Search Autocomplete & Related Searches and go straight to the best keyword research tools). A long-tail keyword is simply a longer, more specific keyword. There is less competition for a long-tail term such as “mens black brogues size 10”, than there is for a head term like “shoes”. It excludes irrelevant searches. For example, if somebody is searching for “apple” do they mean the company, or the fruit (or the tree, or the record label)? If they search for “apple iphone 6”, it’s quite clear where their interest lies. So as well as being easier to rank for, long-tail keywords are potentially more valuable to you. And over 70% of Google searches are for long-tail keywords, so added together they have more search volume than short-tail. But how do you find these long-tail keywords – which is the best keyword search tool to use in 2017? The traditional approach to keyword research was to use the Google AdWords Keyword Tool. You enter a few ‘seed’ keywords, and the AdWords Keyword Planner will come up with some more suggestions for you, together with estimates of traffic volume, and an indication of how competitive (or difficult to rank for) each keyword is. There is a problem with this approach though — it shows the same results to everybody, including your competitors. So everybody looks for the terms with decent search volume, and not too much competition, and suddenly everybody is targeting the same keywords! That doesn’t mean the AdWords Keyword Tool is useless, far from it. But we need a new way to find possible keywords. We can then use the AdWords Keyword data to help us choose the best keywords from the list of possibles. And we can use these keyword ideas to seed new keyword ideas in Google Keyword Planner, and get even more keyword ideas. The AdWords Keyword tool now only shows search volume data to people who actually use AdWords for advertising. If you create an AdWords account just to use the Keyword tool, and don’t actually spend any money on advertising (which it is perfectly ok to do), you will only see approximate ranges of search volumes, rather than detailed numbers. This effectively makes it pretty useless for estimating search volumes! The best thing to do now is to use the new Cloud version of Long Tail Pro, which shows search volume data without needing an AdWords account. This will give you ‘exact’ search volumes instead of ranges. Long Tail Pro is a paid tool, but there is $1 Trial so you can test it out for virtually nothing, and the link above will get you 30% discount as one of my readers. 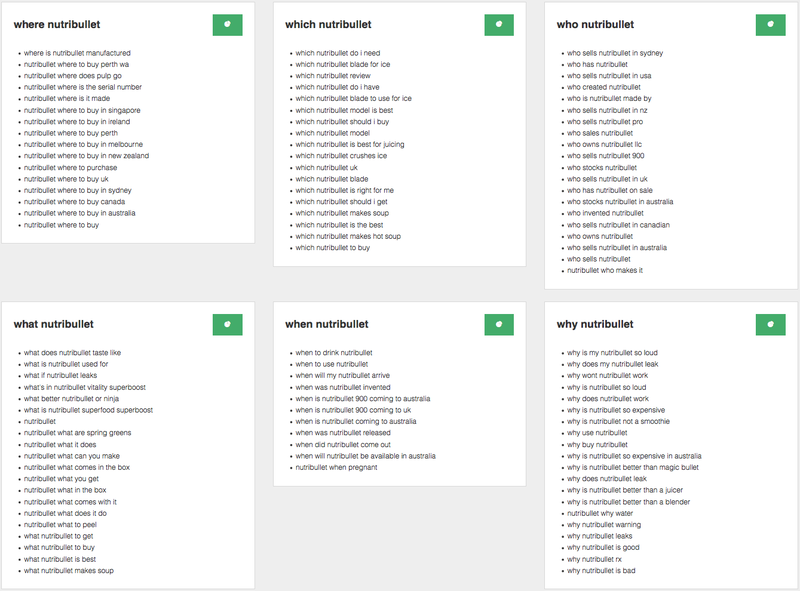 These are all possible long-tail keyword ideas for you. There are tools such as Ubersuggest that will help you find all the Google suggestions from autocomplete. However, these are only keywords that begin with the phrase you enter. 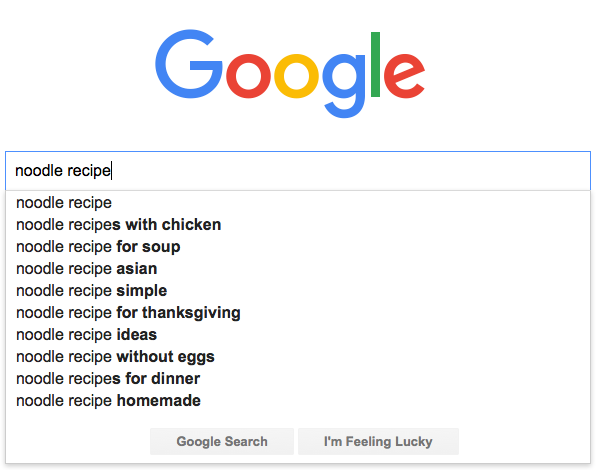 It would not come up with “easy noodle recipes” for example, which might be a perfect keyword for you. Google also has other suggestions, that don’t necessarily begin with the phrase you entered, but are related to it. To see these, you need to go to the bottom of the search results page, where you will see them under the heading Related Searches. To make it easy, there are tools such as keyword.io that will scrape all the suggestions from Google related searches for you. All of these suggestions are possible keywords for you. But this procedure (Google KeyWord Planner, Google Search Autocomplete, Related Searches, and Keyword Tool io) is pretty standard practice, and has been for a long time. You’re still going to get pretty much the same keyword ideas as everybody else. We need some new, off-the-beaten track ways of finding keyword ideas, that are not the same as everybody else has already found using the methods above. KW Finder not only finds keyword suggestions, it also gives very useful information on how competitive a given keyword is (both for SEO and for PPC advertising), and search volume data as well. It also shows the top Google Results for each keyword, and an analysis of their domain strength, number of backlinks, Facebook Likes etc, to give you an idea of how likely you are to be able to compete with them. 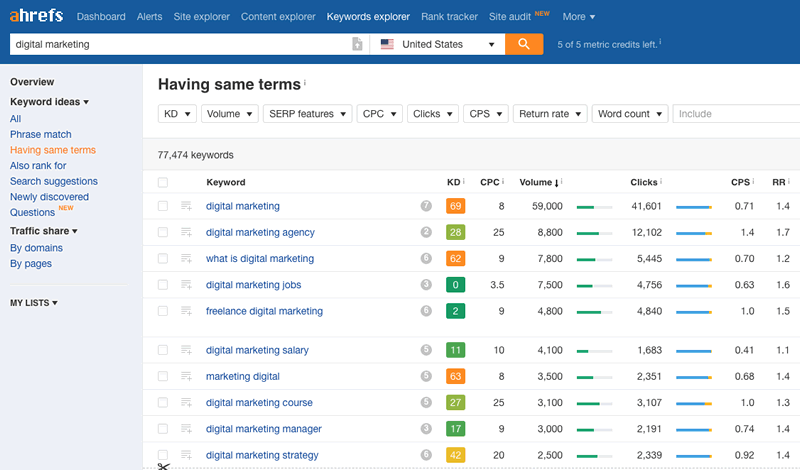 If KW Finder doesn’t come up itself with the keywords you want to analyse, you can enter any keyword you’ve found into it, to get a competitive analysis and see how easy or difficult it would be to rank for. KW Finder is free to use, but you can only do so many searches a day with the free version. If you need more, you will need to subscribe which starts at $29 per month. Try it out for free here. Answer The Public is a really cool keyword tool, as you’ll see as soon as you see the home page animation! Answer the Public takes your keyword, and prefaces it with prepositions such as ‘for’, ‘like’, ‘near’, ‘with’, ‘without’ etc. to come up with some more keyword ideas which it presents in a neat ‘wheel’, although you can also download the suggestions as a list. So Answer The Public will find a whole heap of long-tail keywords for you, based on prepositions that people will commonly use in their search queries. But what’s really cool, is it also comes up with suggestions based on questions such as ‘what’, ‘which’, ‘where’, ‘how’, ‘are’ etc. Another whole raft of long-tail keywords for you, that match what people are likely to search for in the search engines. 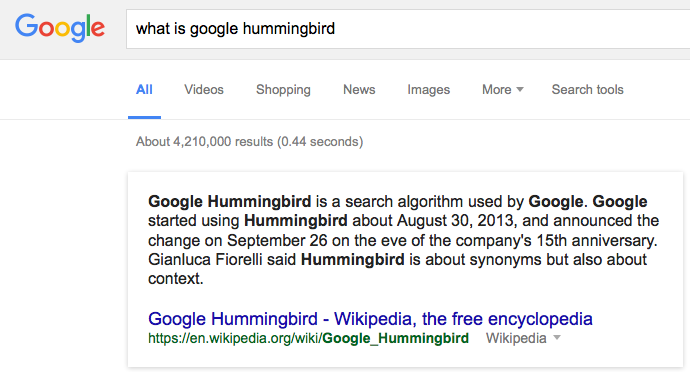 Since the Hummingbird update, Google has placed increasing emphasis on content that answers people’s questions. 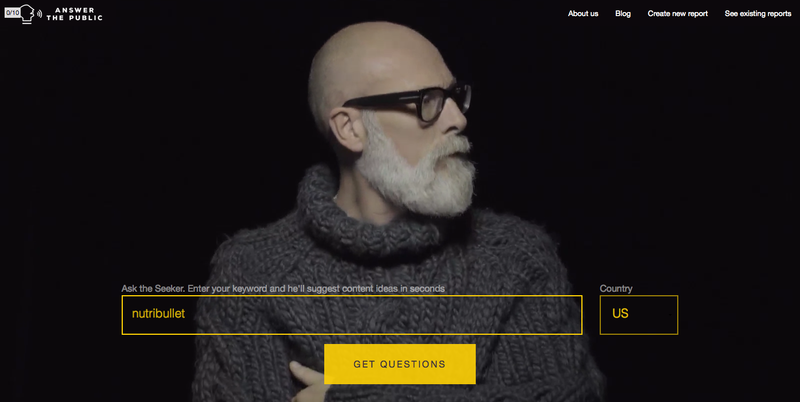 If you can include answers to popular questions in your content, you stand a better chance of ranking. Answer the Public gets it’s questions from the search engines. FAQ Fox gets it’s questions from other sites, such as Quora and Reddit, where people go specifically to ask questions. Bingo — a whole new set of questions to answer to help your Hummingbird rankings, and more potential long-tail keywords! Although the focus of this article is on free tools, there is one tool that’s not free, but it’s so useful it would be remiss of me not to mention it. 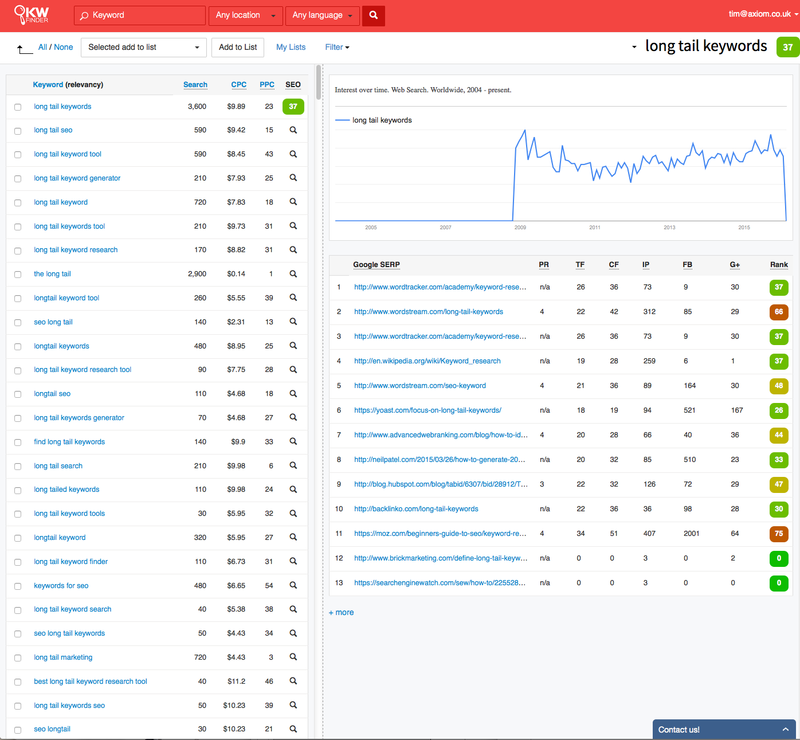 Long Tail Pro is possibly the single most useful tool I’ve found for keyword research, and it’s now a firm favourite of mine. And although it is a paid product, it’s not expensive at $37 per month, and there is a $1 trial. At that price you’d be silly not to try it and see what you think. You can probably get a couple of projects done for the one dollar, and then end it there if you like – you get 10 days. Although you’ll probably end up keeping it. I did. 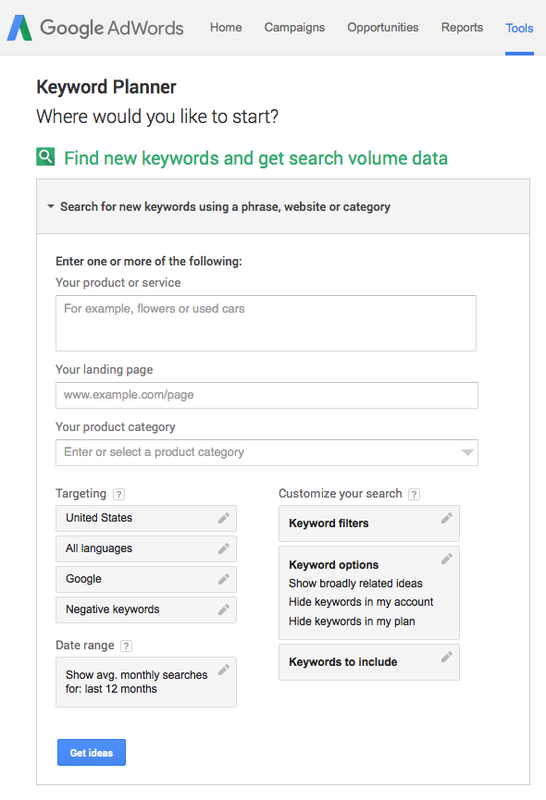 Long Tail Pro works with AdWords Keyword Planner data (you will need to create an AdWords account if you don’t already have one, but it’s free) to get search volume data and keyword suggestions, and with Majestic for backlinks and SEO data. That’s what’s really good about Long Tail Pro — it integrates keyword research and SEO metrics all in one place, which will save you a lot of time. You enter your seed keywords, and any additional keywords (such as the long-tail ones you may have discovered using the tools above), and Long Tail Pro will go off and find the number of people searching for each keyword, analyse the Google SERPs for each one, and give you an idea of how difficult it will be to rank for. As well as that, it will also check the availability of the domain name for each one. And as one of my readers, if you do decide to buy it you’ll get 30% off using the links above. 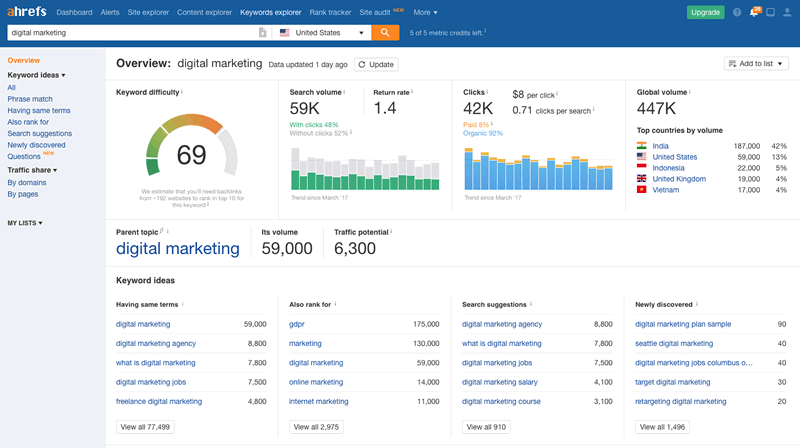 Ahrefs’ Keywords Explorer will come in handy when you need more data than free tools can provide. Ahrefs gives access to a huge database to draw ideas from – 6.1 billion keywords for 170 countries. Ahrefs also uses a unique algorithm to calculate Keyword Difficulty (KD). It’s based on a major factor that Google evaluates to determine rankings – backlinks. 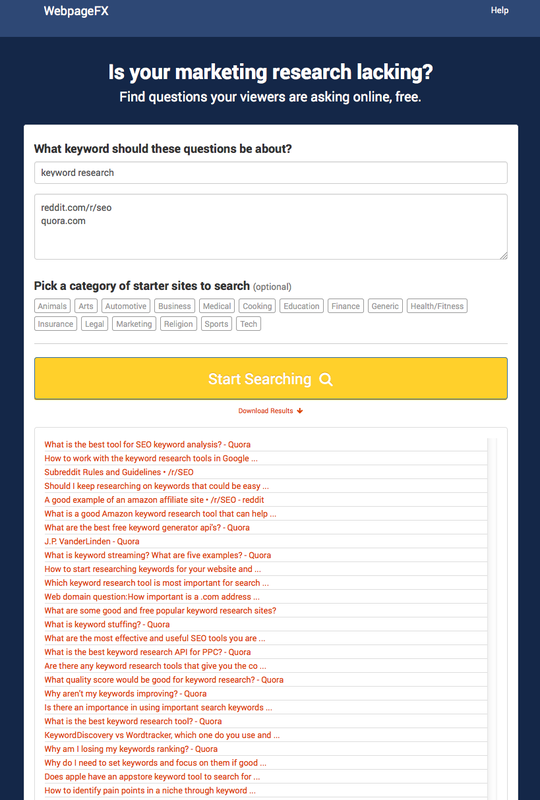 While Ahrefs isn’t totally free, it does have a free version allowing you to check 10 keyword ideas for your seed keyword. 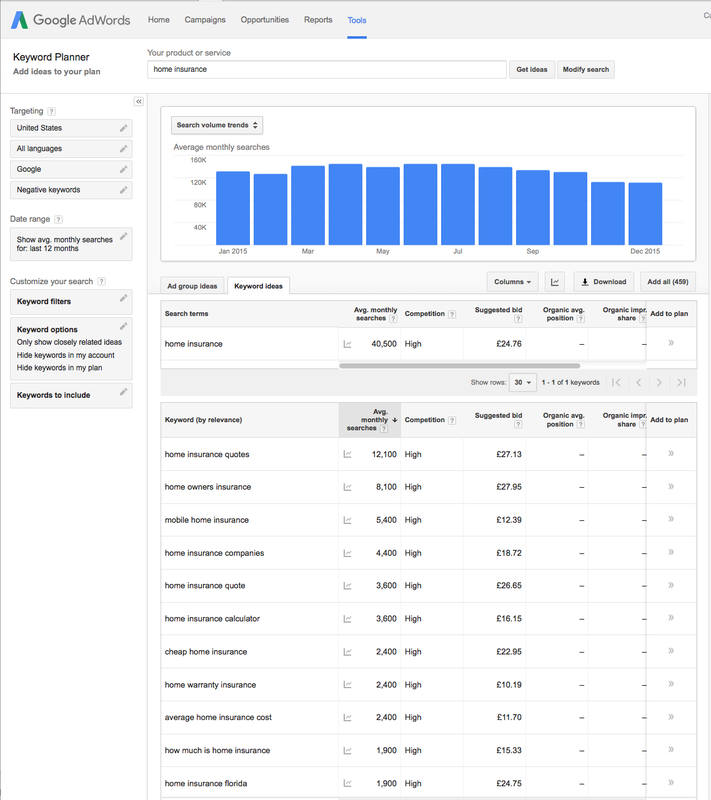 Don’t let my comments at the beginning about the AdWords Keyword Planner put you off using it. It’s still a very useful tool, if you use it the right way. Sure, just typing in a keyword like “home insurance” and using it to generate long-tail keyword ideas for you isn’t going to work very well, for the reasons explained earlier. If you want a detailed tutorial on how to use KeyWords Planner, you can do no better than Brian Dean’s excellent article on Backlinko. If you don’t have an AdWords account, you will need one to use the KeyWord Planner, but it’s no problem, you can just create one. It is about 15 minutes work to setup, and it’s a bit of a pain having to create a fictitious ad campaign, but it’s worth the effort. And you might find you want to advertise on AdWords anyway — it’s a much faster and more reliable way than SEO to get traffic! And there are a couple of little tweaks that can encourage it to spit out some useful long-tail keywords, that it may not find ordinarily. The first one is to feed some of it’s own long-tail keyword suggestions back in to it as seed keywords. This will make it generate new keywords, that weren’t in the original suggestions. The second one is to put a competitor’s landing page in the ‘your landing page’ field (because you presumably don’t have one yet for this keyword). Try a few of the pages that rank highly in Google for terms like the ones you are considering using. That will make AdWords Keyword planner come up with some more keywords that you know have been successful for similar content. The best way is to combine all 4 tools to come up with a long list of keyword suggestions, and then screen them for competitive difficulty, and reasonable search volume, using KW Finder or Long Tail Pro, to end up with your final keyword list. You’ll come up with so many keywords using this method, that when you’ve refined them down by making your own choices, you’re unlikely to have picked the exact same keywords as everybody else. But you should have found a good selection of long-tail keywords without too much competition, and with a reasonable search volume between them. And that was our goal! What really matters for SEO these days, is in-depth and comprehensive coverage of a topic. To rank well for a search query, you really need to answer all aspects of a query, covering all sorts of related queries as well. In short, you need to be the best resource to answer that query. 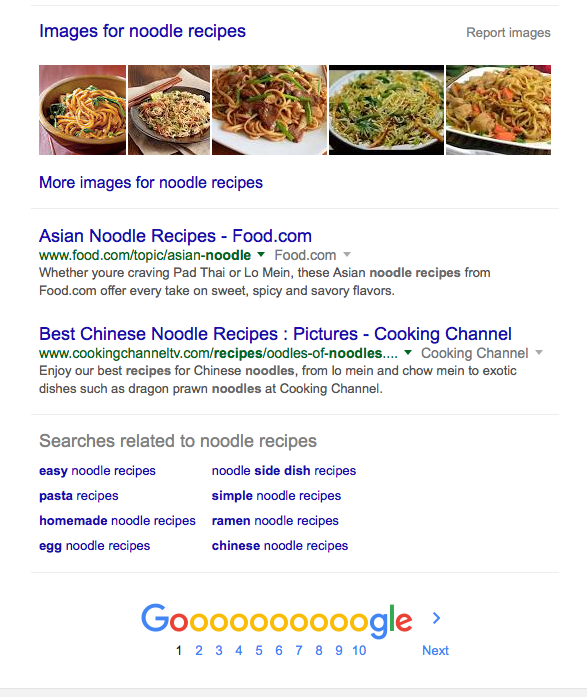 Google uses a technique called latent semantic indexing to discover what a page is about from its contents. Google can then display results, even if the search query doesn’t match exactly the keywords used, because Google knows what the page is about, not just the keywords used. Latent semantic indexing keywords (LSI keywords) are keywords that Google believes are related to the same topic. The more of these you can weave into your content, the more likely you are to rank for keywords you haven’t even thought of yet. As well as the ones you’ve carefully chosen. So once you’ve found and researched your main keywords, find some juicy LSI keywords, and make sure your content addresses these as well. 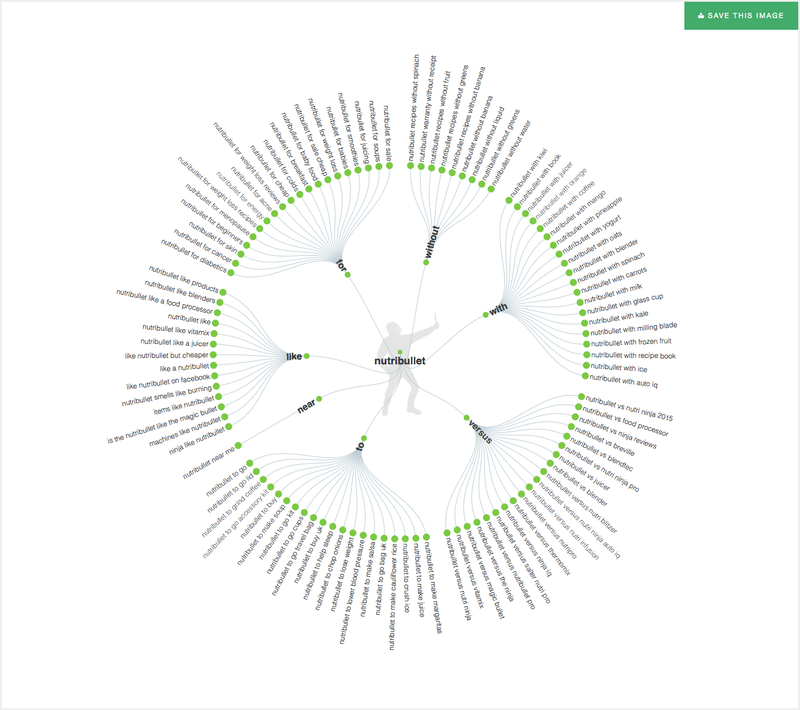 A really good tool for finding latent semantic indexing keywords (LSI keywords), that I’ve just discovered is LSI Graph. You just enter your main keywords, and it comes up with a boat load of semantically related keywords for you to use as well. 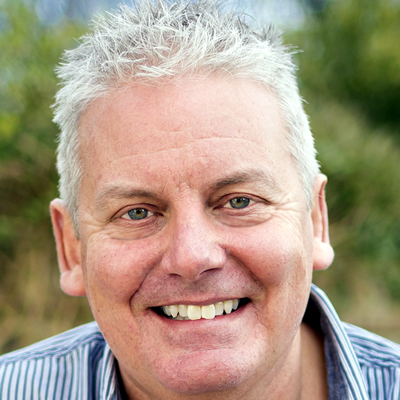 If you want to see the other tools I use for growing my business online, see my Tools & Resources page. ClickFunnels review – What is ClickFunnels (and why do you need it)? This article contains some affiliate links. Read my full disclosure.